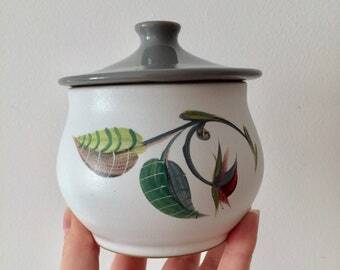 Vintage Jam pot Preserve Jar. 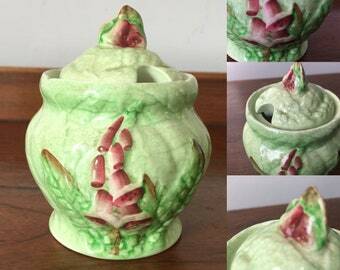 Shamrock jar. 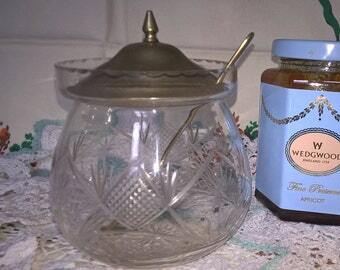 Delicate cut glass jam pot with epns spoon and lid. 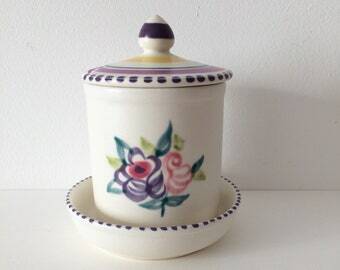 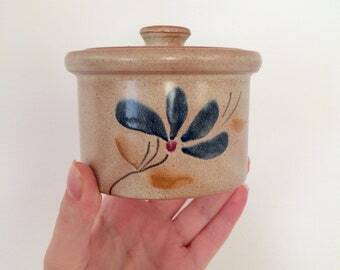 Perfect to serve marmalade or jam.